It doesn’t matter how many times you attend a networking event, if you aren’t at the top of your game, you won’t see results. During this interactive presentation, you’ll learn proven strategies for enhancing your networking skills to create additional business opportunities. Debbie DeChambeau is an entrepreneur, speaker and podcast host. 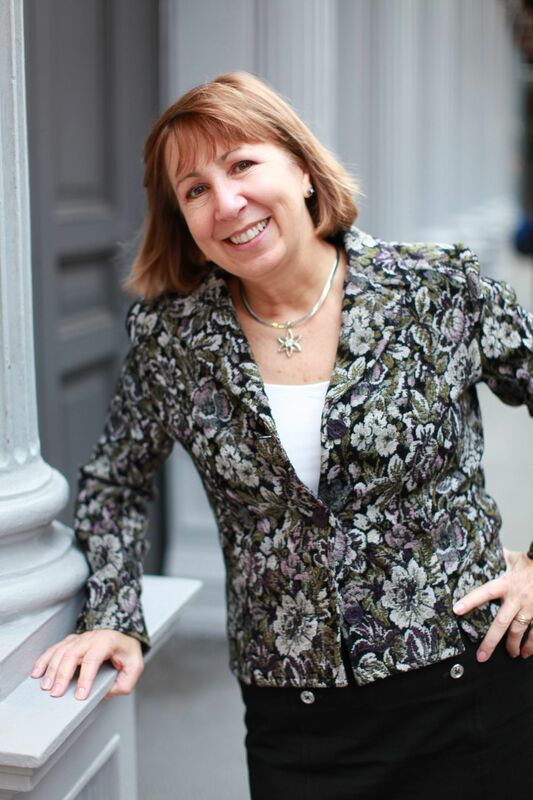 She has been helping professionals develop savvy networking strategies since 1996. She hosts 3 podcasts, Business In Real Life, Divorce Exposed and The Business of Insurance.